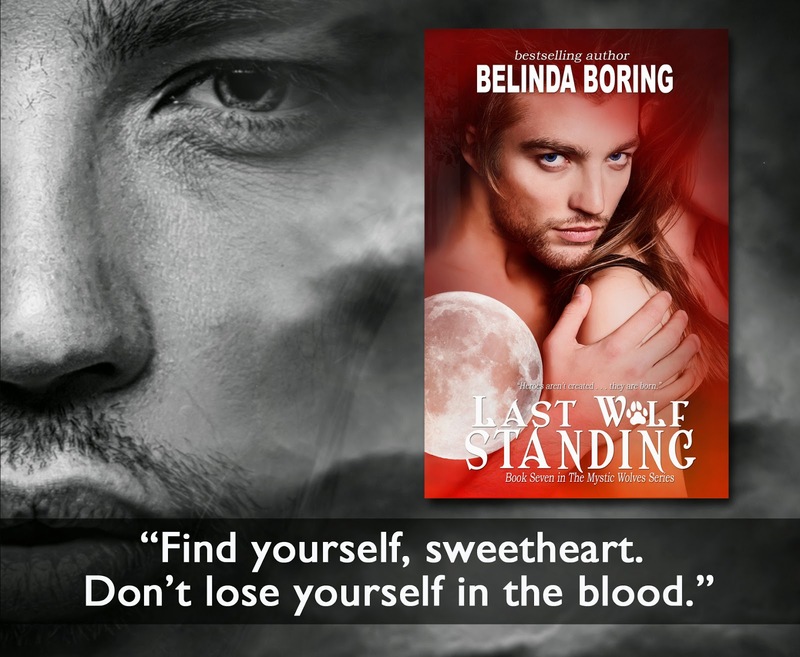 Belinda Boring Author: Last Wolf Standing Is Now AVAILABLE!! 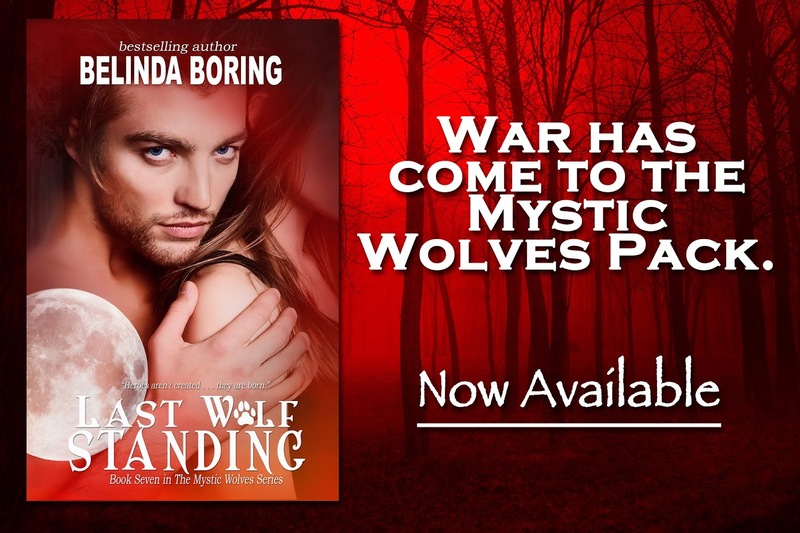 War has come to the Mystic Wolves Pack—one that brings the supernatural community together in the desperate fight to destroy the Master. Things have never been so dire, or dark, for Mason and Darcy as their love for each other and their friends fuel their determination to win at any cost—no matter the price. Hope soon turns to bitter frustration. Lives are on the line—heartache and betrayal inevitable. Who will be THE LAST WOLF STANDING? For those who are new to the series, the 1st book is FREE! Loved it!! Thank you for the chance to read and review it. Now I must find something to fill my time while I wait on book eight! !